The Siege of Leningrad (the former name of St. Petersburg city) is one of the darkest periods in the city history. During 872 days people had been struggling for life in the severest conditions of extreme starvation, winter colds, deaths. On 27 January, 1944 the blockade was raised, and it was the happiest day ever. Take a guide to conduct you though the exbition. You'll find out about the encirclement of the city, creation of the 'Road of Life' over Ladoga lake, everyday people's life in the blockade city. Ticket cost: 120 Rub per adult, 70 Rub per child. The real submarine you can visit in St. Petersburg! Narodovolets is one of the first submarines to be built in the USSR. It was put into service in 1931 and took participation in World War II. Tiny kitchen, captain's cabin.. The interior looks the same as it looked in 1940s, and it's hard to imagine how 53 crew members could live and work here altogether. 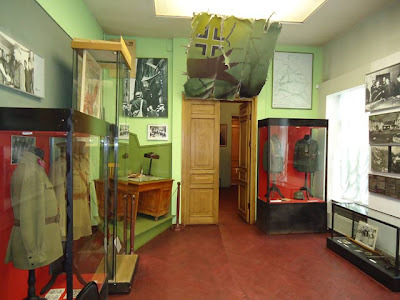 You can visit the museum by yourself or take a guide though the museum excursion is in Russian only, so it's better to prearrange an English-speaking guide with any local tour operator. 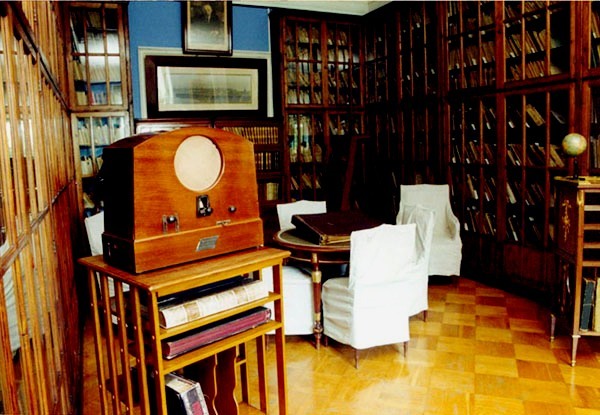 The interiors of the partment №20 where Sergey M. Kirov, the first secretary of Leningrad Regional Party Committee, lived, preserve its original appearance. The exposition on the two floors tells you about Leningrad history of 1920-30 - the priod of economical upturn and large-scale building of socialism - and shows how the Bolshevik elite really lived. Ticket cost: 100 Rub per adult, 60 Rub per child. Guide service inside the museum 300 Rub per group.